Hello! Like to do art? Actually, even if you don't do art, you can do this anywhere! The contest point system is meant to reward people who compete and win fairly, so keep it clean and have fun! 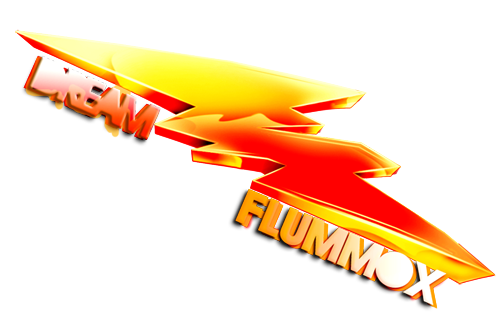 Dream Flummox has the right to remove any entries that are deemed offensive, objectionable or not in the spirit of competition. Unless specified otherwise, contests have an entry deadline of 2 days before the end of the contest. After the entry deadline has passed, the contest enters a "vote only" period that will be in a different thread. So, submit a Color Splash picture, to the user DF. Any entries sent to another account will be disqualified. PS: Post here for any questions or needs of clarification.